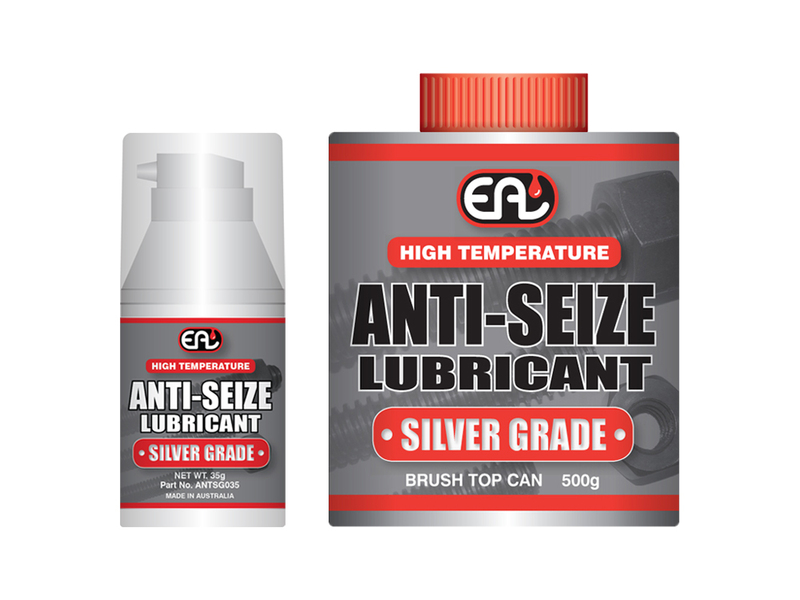 EAL Silver Grade Anti-Seize is a multi-purpose, high temperature anti-seize lubricant which combines graphite and fine metallic flakes in a non-melt grease base. 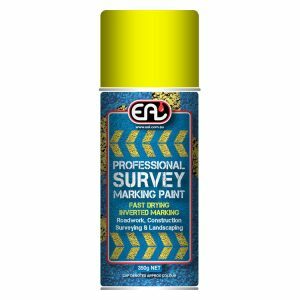 Suitable for use on plastic, brass, copper, cast iron, steel and all alloys including stainless steel. Allows firmer tightening and easier opening of mating parts. 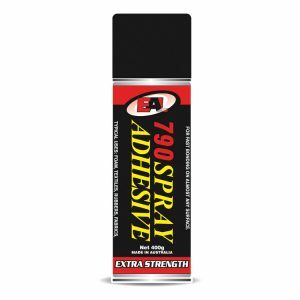 Excellent anti-wear properties and remains effective as an anti-seize at temperatures up to 870˚C (1600°F). 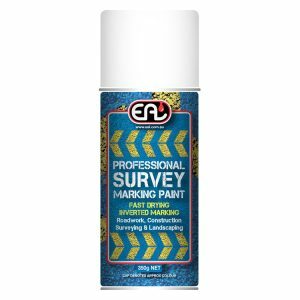 Use on nuts, bolts, screws, studs, flanges, gaskets and all fittings where easy disassembly may later be required. Protects against corrosion and chemical attack. Allows easier disassembly of mating surfaces. 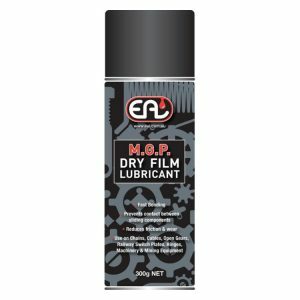 Can be used on most plastics and metals including stainless steel.